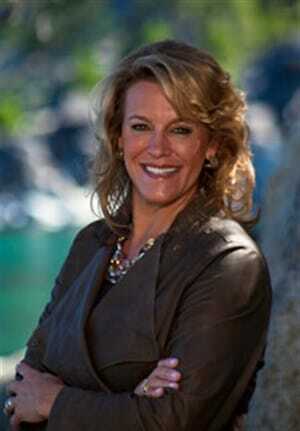 Loral draws from her personal experience when guiding people toward prosperity. 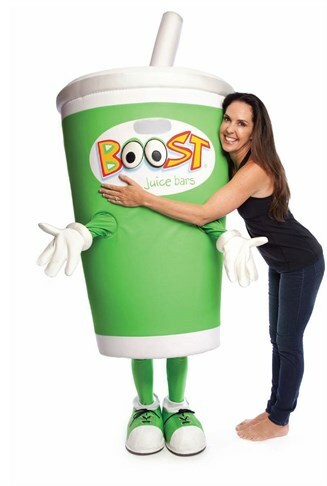 She built her first business in college and soon afterwards started establishing a multi-million-dollar portfolio of properties and stocks. 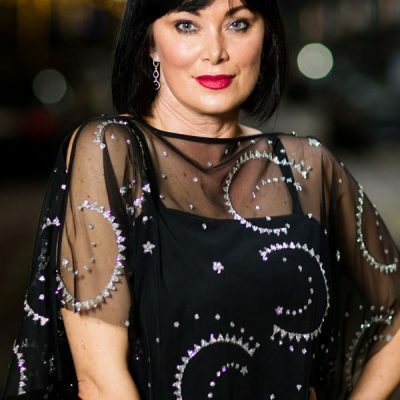 A passionate advocate of helping people master money management, she offers straightforward principles and concepts for achieving financial stability and independence. 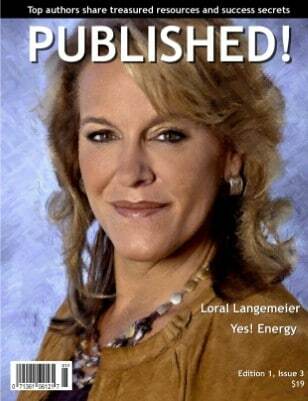 “If you are ready to make a major paradigm shift, follow Loral Langemeier’s counsel. I can honestly say she is one of the most powerful people I know. Plus the guidance she offers comes from her own personal experience; she knows how to make things happen.”- Bob Proctor, author, You Were Born Rich. 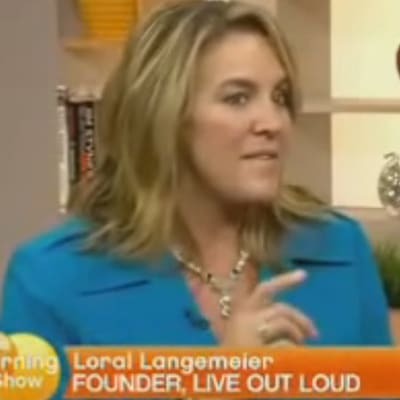 A pioneer in financial coaching, Loral Langemeier M.A CPPC and founder of Live Out Loud, empowers people to build wealth and achieve financial success. 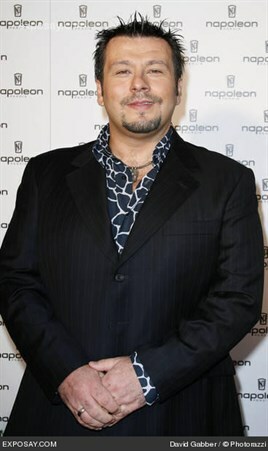 Her unique coaching style is based on establishing a personal Financial Wealth Cycle . Building the character to create financial wealth is almost more important than building wealth. Beginning with developing financial literacy based on straightforward principles and concepts, establishing a foundation upon which to build stability and direction, Langemeier helps establish measurable financial goals with action-oriented steps. With a background in personal and organizational development at Fortune 1000 companies, she has been able to effectively inspire audiences to embrace her philosophy for financial development, and apply it to a realistic financial roadmap. Combining the down-to-business candor of Robert Kiyosaki, the personal accountability of Bob Proctor and the solid financial principles of Peter Jeppson, Langemeier has emerged as one of the most exciting business and motivational speakers to hit the lecture platform. 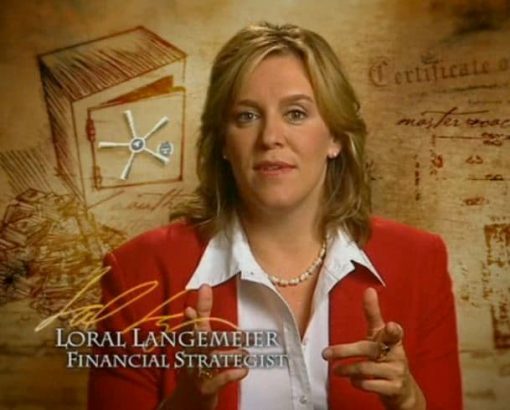 As a master coach, financial strategist and self-made millionaire, Loral Langemeier’s wealth building programs are filled with substance, insight and applicable value.